By now we’ve seen apps that play our favorite songs (without us even telling them to). We've played hours of whimsical, colorful games crushing candy pieces over and over…and over again, and we've even escaped from virtual rooms, catalogued our daily food intake and clocked so many hundreds of steps per day that we’re pretty surprised we’ve only lost (or gained) three pounds. Now, if you’re anything like us – we know you love using your mobile device to make your life easier. And if you’re really anything like us – we know you’re probably daydreaming about your next vacation. These days we tend to do everything online. 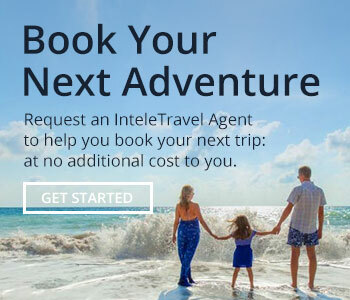 We book our travel online, we research restaurants online. We scroll through countless images of our next tropical vacation online, imagining sipping Mai Tai’s along the glistening white sand beaches of the Caribbean. But one thing that so many of us tend to still do traditionally is packing. How do you typically pack? If you’re like the average person, you probably waste 600 post-it notes, placing strategic reminders all over your house. On the bathroom mirror: CURLING IRON! On your kitchen counter: MEDICATIONS! On your front door: PASSPORT! FLIGHT CONFIRMATION NUMBER! The days of wasted sticky notes are over. You’re welcome. Below we’ve compiled a list of some of the most awesome apps known to man. They will help you pack. They will make you more organized. They will stoke that Type A personality. You’ll never leave your laptop charger at home again. 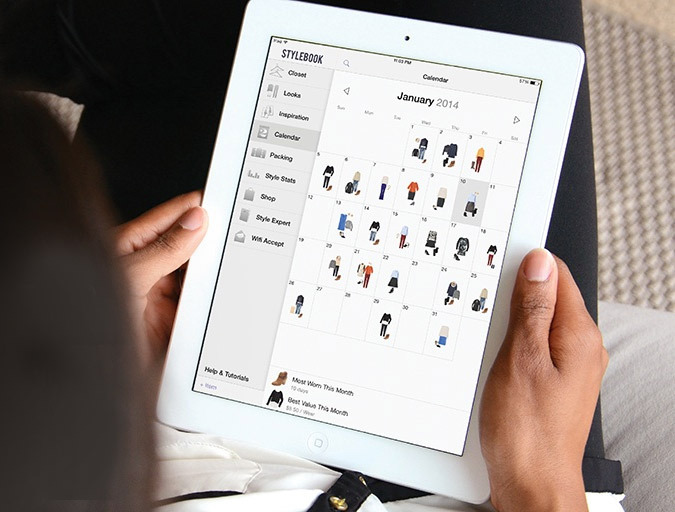 For the travelling fashionista, Stylebook is a wardrobe-managing, closet-organizing machine. It does take some time to put together – you literally have to catalogue your entire wardrobe – but once everything is up and running, you will feel like you’re starring in modern-day Clueless. Stylebook’s ‘Packing List’ feature lets you custom title and organize specified lists for your trip. Uploading an image to go with each list, you can add individual clothing items or entire outfits (that you create in the ‘Looks’ feature a la paper dolls). Need outfits for excursions, resort wear, or fancy nights out? Check, check, check. THE FEATURE WE LOVE: The ‘Calendar’ feature will let you assign outfits to specific days, letting you really lay out your vacation looks and know exactly what you need and for which days. If you’re an organizational wizard, or a Monica (that reference will sit well with Friends fans), PackingPro will give you all sorts of feels. The most detailed, comprehensive, and Type A-friendly on our list, PackingPro hits the mark. 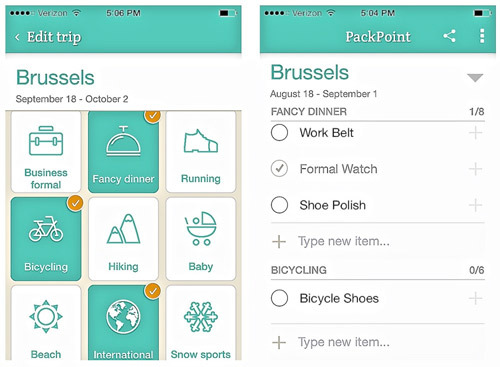 With the ability to create multiple lists, multi-person lists (perfect for when you’re travelling with friends, spouses, kids or even pets), and even offering a ‘Need to Buy’ feature that lets you keep track of specific items you still have to pick up, PackingPro is worth the $2.99 investment. THE FEATURE WE LOVE: The alerts. Yup, PackingPro offers scheduled alerts that will sound if you attempt to leave your house without all of your items. You can even set it to alert you at a specific time to pick something up (for instance, to remind you in the morning to throw your toothbrush in your bag before you leave). PackPoint lets you plan for specified activities and weather! When getting ready for your trip, PackPoint will ask you your gender, destination and your travel dates. Once entered, PackPoint asks the types of activities you plan on doing, for instance, are you attending a fancy dinner? Bringing a baby? Swimming? Working? Hitting the gym? Once you choose your activities, PackPoint then checks the forecast and generates a customized list of what you might need! 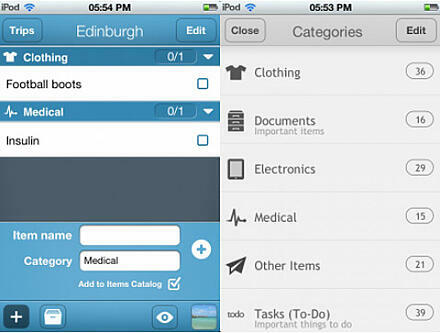 You can go in and add/delete items – but it’s so useful that it comes up with things that you may not have thought of! THE FEATURE WE LOVE: For free, this app really is awesome, but with the Premium version you can create your own lists and activities as well as sync your data with other devices! 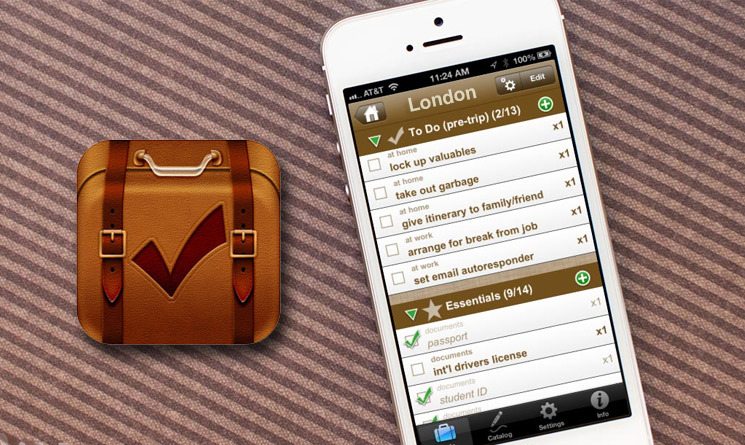 Like any good packing app, TripList lets you set up packing lists for multiple people (all under one trip! 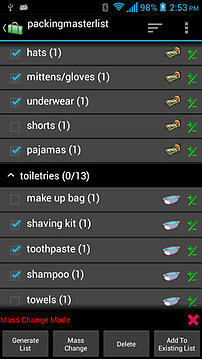 ), but it’s easy customization feature allows you to also have an essentials list that you would use on every trip. Having this reusable list on hand saves you a lot of time with future vacations. With the Pro version, you can sync your lists with other iOS devices. THE FEATURE WE LOVE: TripList shows you the percentage of items you’ve already packed, making it crazy easy to keep track of exactly where you are in your packing process. It also lets you keep a running To Do list of all of the things you need to get done before you leave. How convenient, right? Packing List lets you create and maintain your packing lists over time, being able to reuse any that you might need again. It also has a bunch of convenient pre-loaded master lists (for general trips, international travel, travel with kids, etc.) that you can customize for your individual trip and use again. Every item also has the option to write a note, quantity and weight. THE FEATURE WE LOVE: With the Full version you can also sync your lists with your other devices, allowing for easy cross-referencing.